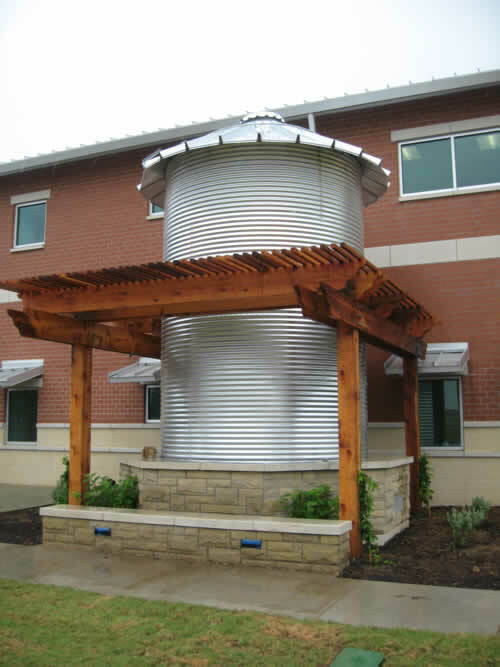 Colorado Rain Barrels Legal – At last, the Republican-controlled Colorado congress has passed a Rain Barrel Bill making it legal for residents to collect rainwater runoff from their rooftops. On May 12, 2016, Governor John Hickenlooper signed the bill into law. The new law is only a small step towards a more enlightened water policy, but a very important one. 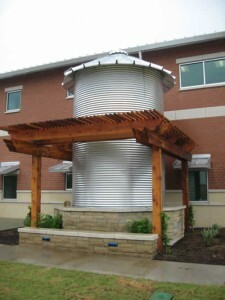 This law permits homeowners to collect up to 110 gallons of rainwater for use in gardens or landscaping. The collection containers must be covered to exclude mosquitoes and to prevent evaporation. With this new law as a stepping stone, my hope is that Colorado will eventually copy the Texas water policy which encourages rainwater capture to meet all the water needs of an entire household. Right now that would be a big stretch, considering how much Republicans seem to love Colorado’s nearly two-hundred-year-old patchwork water law. For me, this is simply a matter of logic and rightness overcoming entrenched politics. In urban areas, rooftop runoff from rainwater and snow melt almost always soaks into the ground. Simply put, all that water is wasted. It could be stored, filtered, and purified for use in the home. Every gallon of such water reduces demand for municipal water by one more gallon. If every home in a city collected, stored, and used that rainwater, the city would not need to purchase water rights at the outrageous prices currently commanded. If you also like the idea of being water-self-sufficient, then contact your Colorado representative and senators. Ask them to look at the Texas water policy model and find ways to work that policy into the Colorado Water Plan.